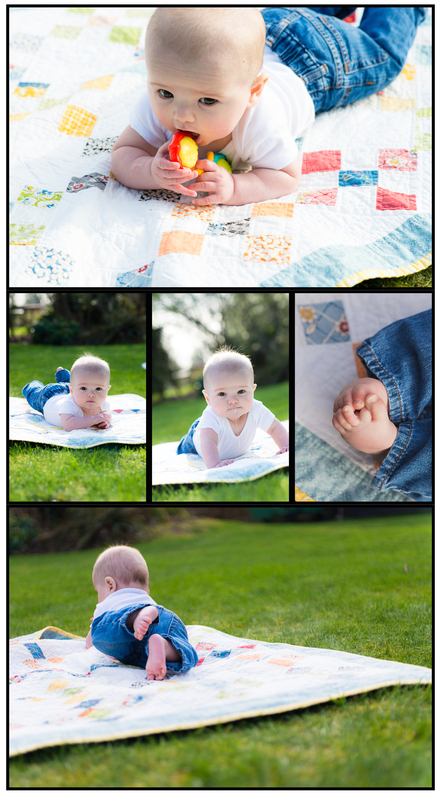 This year I have intentionally been turning my family sessions a new direction and focusing more on “day in the life” photo sessions. I believe patiently that capturing your everyday life is beautiful, and I particularly think with toddlers, it is wonderful to capture them in their home environment, where they are more apt to feel at home and settle in. 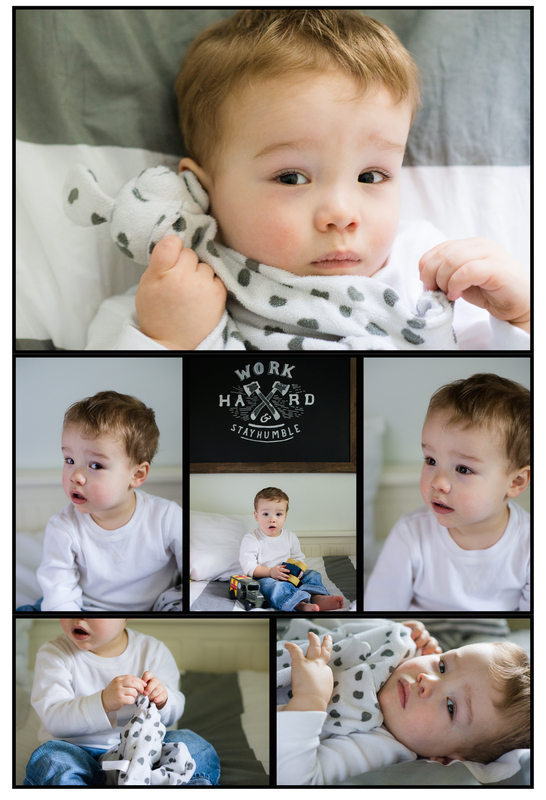 For this session, I focused on photographing my nephews at their home. Big brother B just moved into his own “big boy room” right before turning 2, while baby brother J just turned four months. I sought to capture B in his new domain, including the loving details of his room that mama designed. The small details were important, too. B adores his puppy; it’s his security. Meanwhile, baby J is drooling up a storm and sharing his wide smile with strangers now, no longer a sleepy newborn. Here are some favorite images of the boys at their home! What about you? Do you have images of your childhood bedroom? What details of your family would you like to have captured? Let’s chat in the comments!